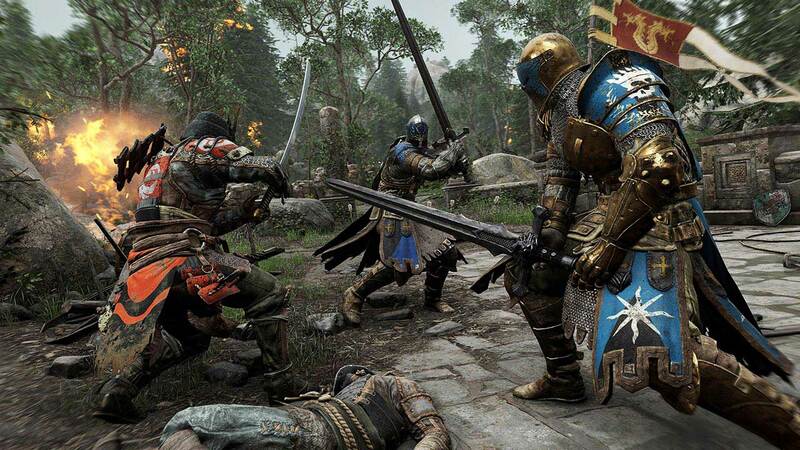 The 2019 Game Developers Conference kicks off in San Francisco next week, and as you're taking a last look at your schedule organizers want to highlight a really promising talk about the unique networking model which makes For Honor's remarkable 8-player multiplayer matches possible! As part of the GDC 2019 Programming track of talks Ubisoft Montreal's Jennifer Henry will present "Back to the Future! Working with Deterministic Simulation in 'For Honor'", a behind-the-scenes look at the non-authoritative architecture behind the game, a variation on deterministic simulation that uses time travel to not hinder fluidity and responsiveness. But, as every team that commits to new tech, the For Honor team faced many challenges on the path to ship. From the drastic optimizations needed to run 8 times the gameplay in a single frame, to the hard balance between shipping your game and training newcomers, Henry will share six years' worth of lessons learned about the mysterious world of deterministic simulation in games. Don't miss it!